“Islamic scholars have issued a fatwa [religious announcement] against the Baha’i faith, declaring it to be separate from the religion of Islam and a form of blasphemy. If any Muslim follows the Baha’i faith, he is considered an apostate. 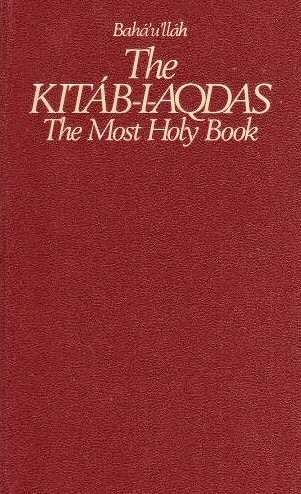 In consideration of the themes written in the books The Baha’i Religion and The Kingdom of Heaven’s Message — the famous books of the Baha’i religion — the Islamic scholars of the Fatwa Directorate of the Supreme Court have issued a fatwa declaring Bab Mirza Mohammad Ali and Baha’i Mirza Hussein Ali (founders of the Baha’i faith who have claimed to be Mehdi or Imam Zaman of the last days and messengers of God) and their followers to be apostates. This ruling is supported by writings from other Islamic scholars, which have declared Bab Mirza Mohammad Ali and Baha’i Mirza Hussein Ali and their followers to be apostates.